Thomas Hardy is one of England’s greatest novelists and poets, whose part-real, part-imaginary realm of Wessex has taken on a life of its own. 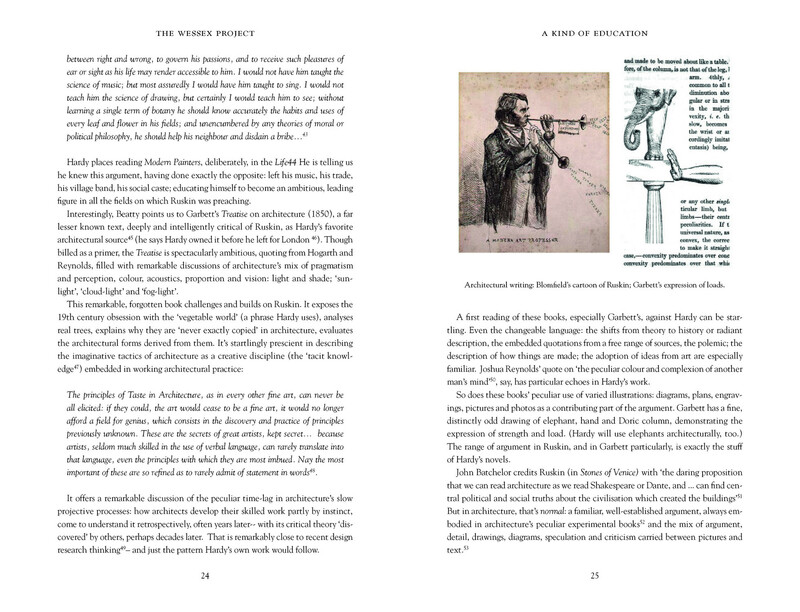 But his first career in architecture has been seen as perverse or contradictory. The assumption has been: he changed career because he wasn't much of an architect. 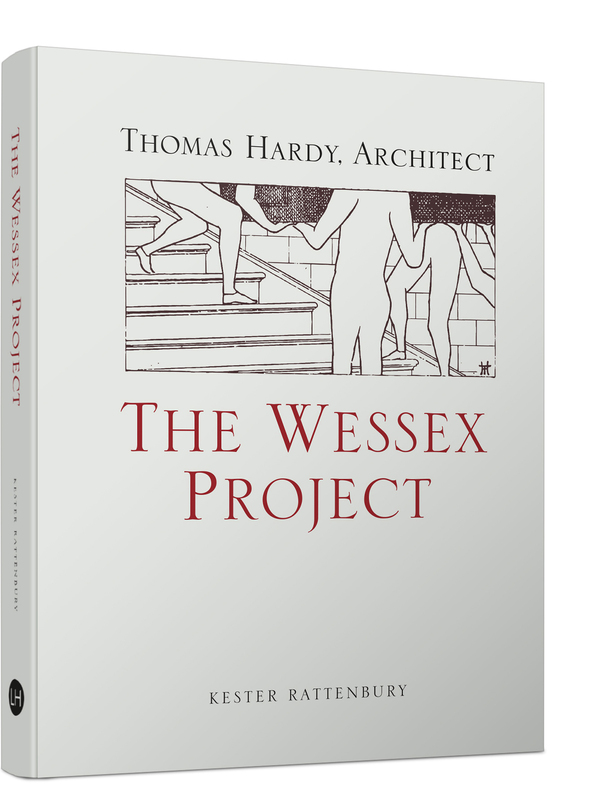 This book is the first to study Hardy from an architectural perspective, and it offers startling insights into a man who never stopped thinking, writing and working as an architect. 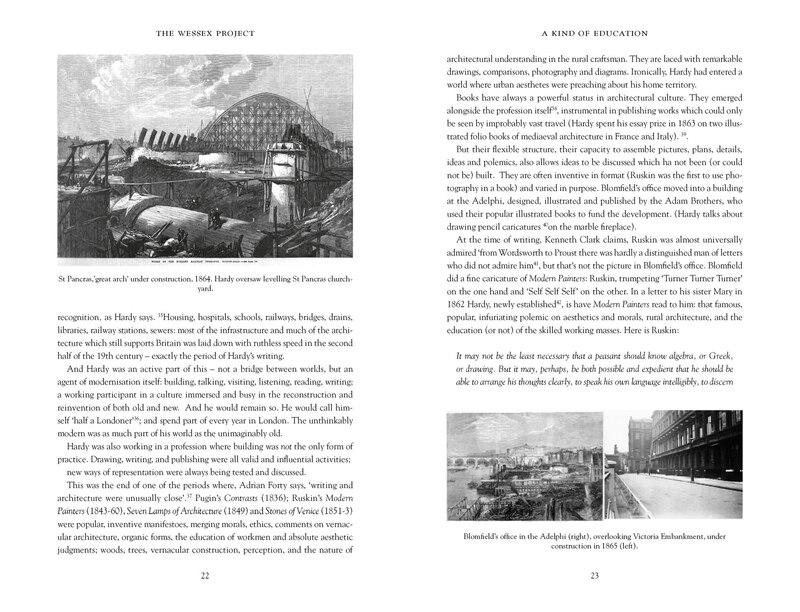 It reveals a biting commentator on the architectural debates of his day; the most influential conservation writer there has ever been; and his experiments in architectural representation – which would still be radical a century later. 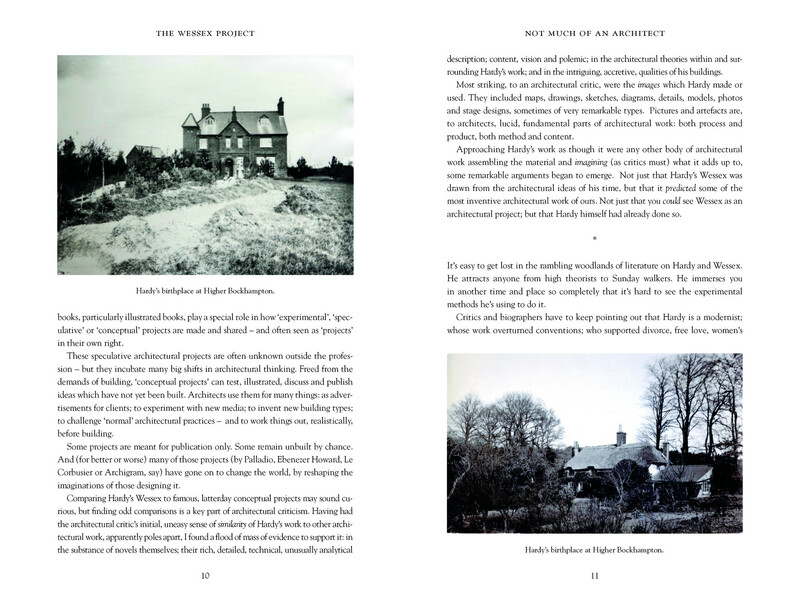 Linking writing, maps, images, polemic and buildings, Wessex appears as a remarkable, entirely architectural project that shapes the way we see, imagine and build England to this day.